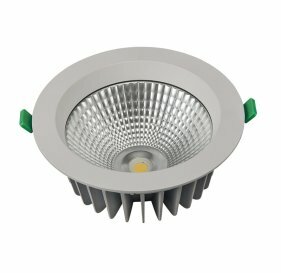 Available in 3, 4, 6 and 8, this family of products can be used for a wide range of projects from residential to hotels, restaurants, retail shops and much more. 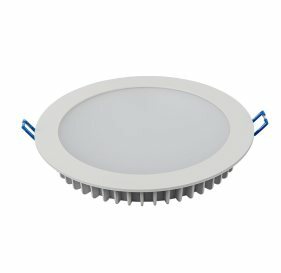 The deeply recessed Ibright range provides a high level of visual comfort, while the Slim range comes with ceiling care mounting design and changeable bezels. 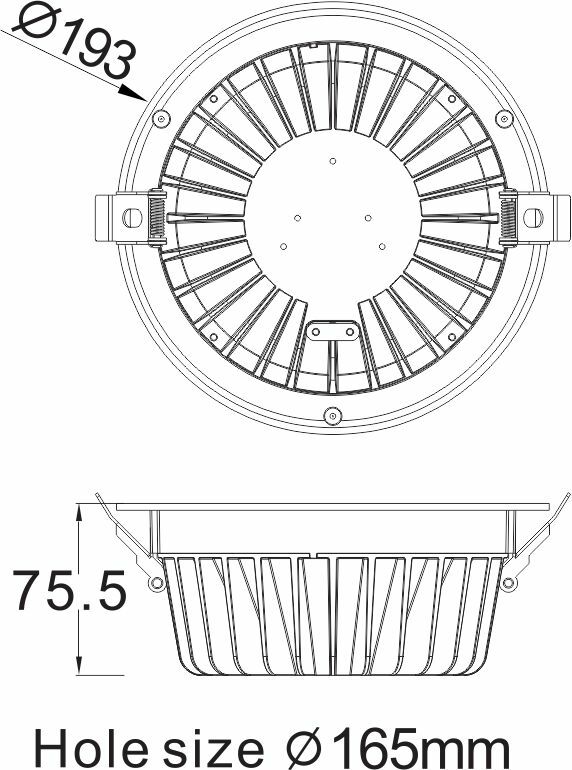 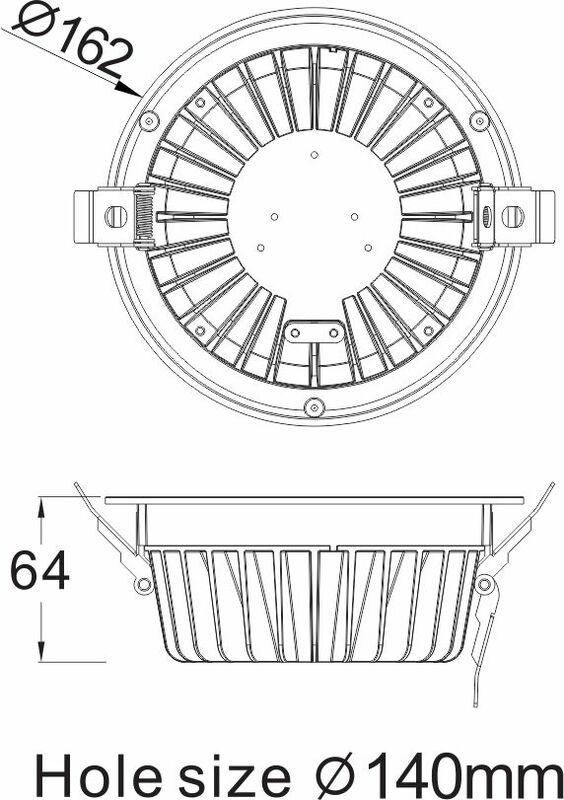 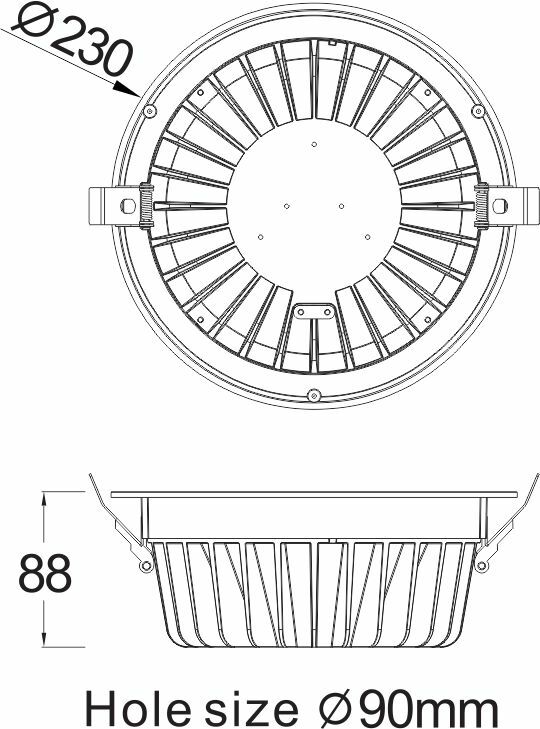 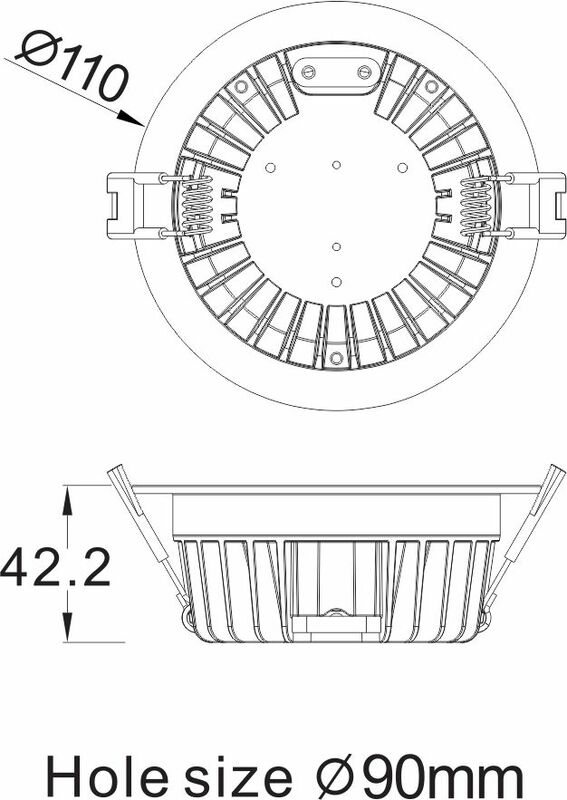 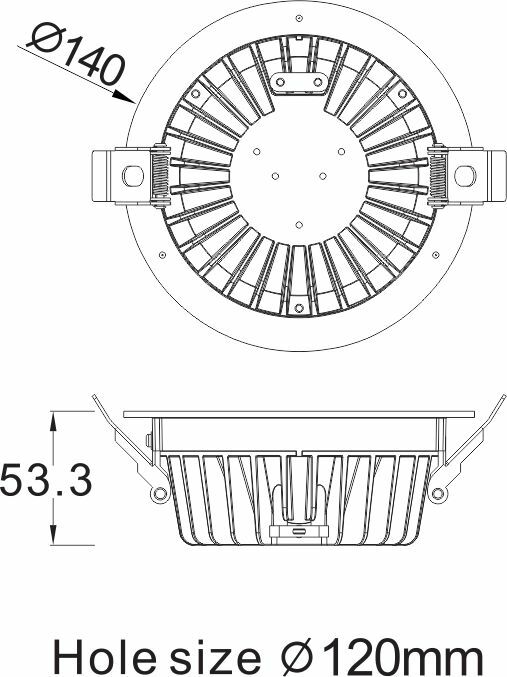 These downlights are integrated harmoniously into the environment and hardly appear to be a design element. 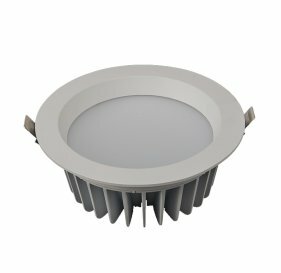 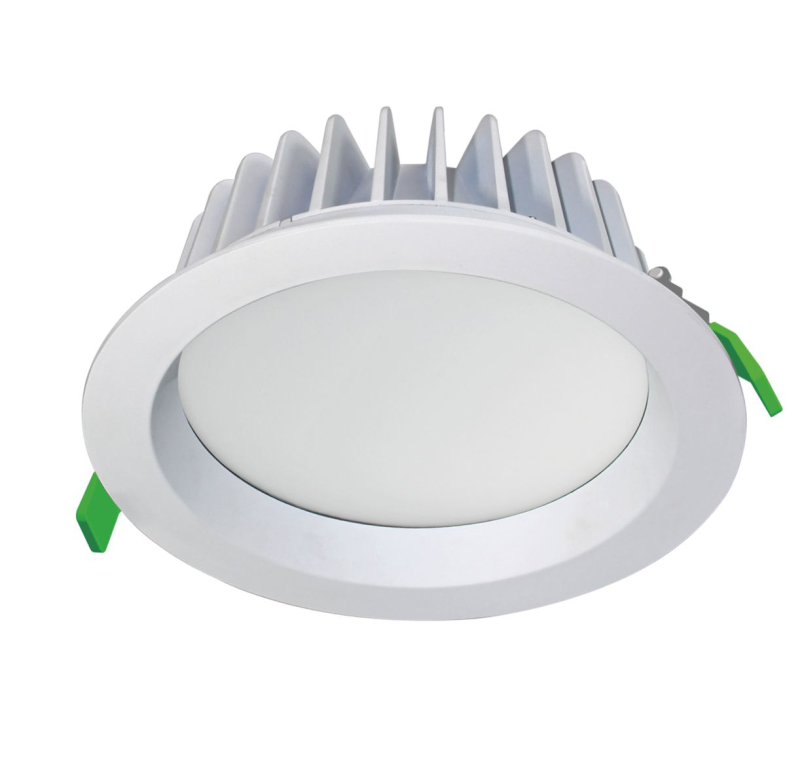 They provide balanced ambient lighting and are used for economical and light-intensive lighting tasks - Ceiling Recessed Downlights.